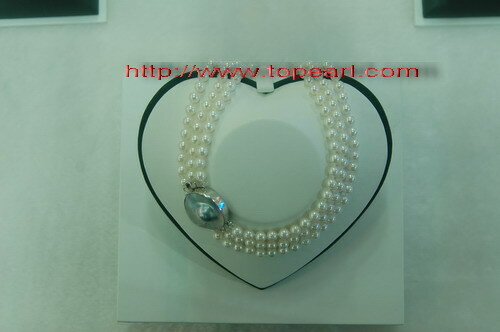 Hua Hai Pearl Co., Ltd. whoesale freshwater pearl necklaces, pearl bracelets,earrings,pendants etc. 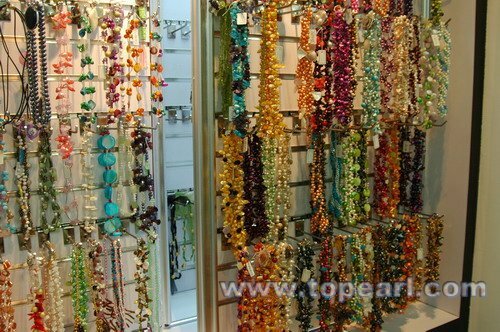 Chinese Pearl & Jewellery Co., Ltd.
Glitter shop is located in east of zhejiang Zhuji which is also Xishi's homtown. 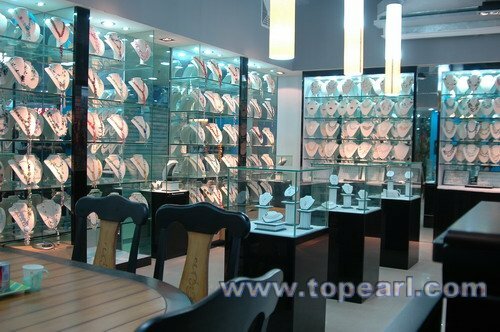 It is a factory with 20 years of pearl nuturing and crafts manufacturing. 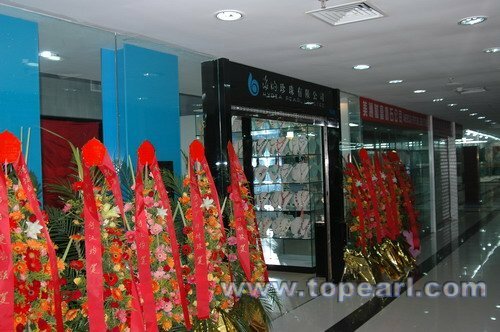 Our factory owns an nuturing area of 4500mu' an office building of 3,600m*m and 420 workers. 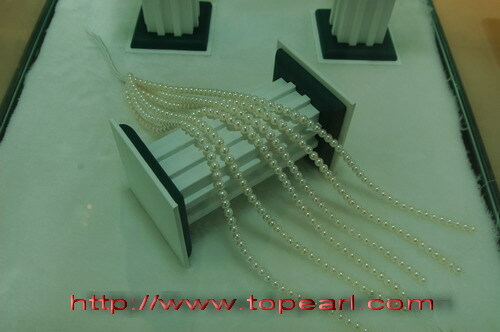 We annually produce 2,100,000 sets of pearl crafts. 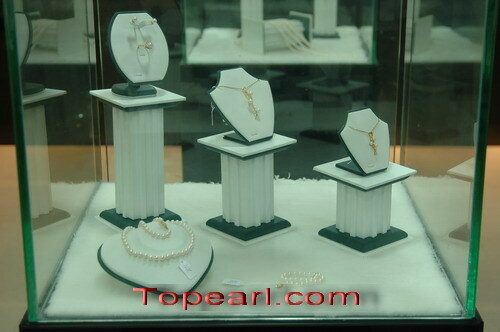 Which value RMB 3,000,000,000.